When traveling the world it is always a problem understanding what is good to eat and what is not. 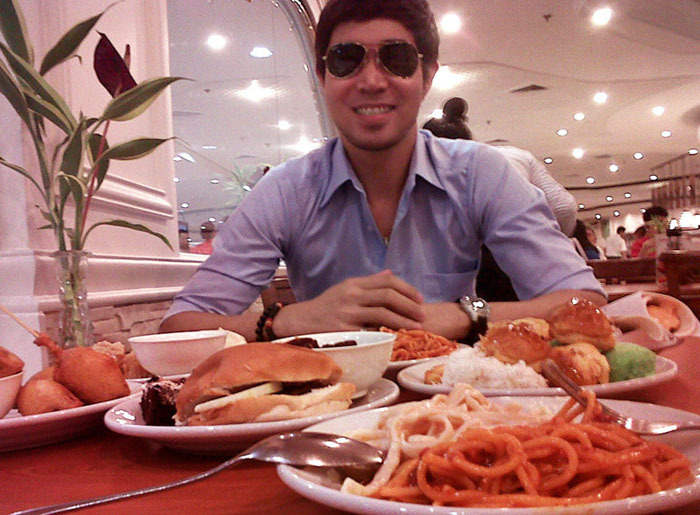 Some of the fruits of Asia are so different that it takes a brave man to taste everything. 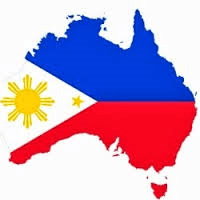 The tropical climate of the Philippines makes it possible for the soil to grow some delicious exotic fruits. 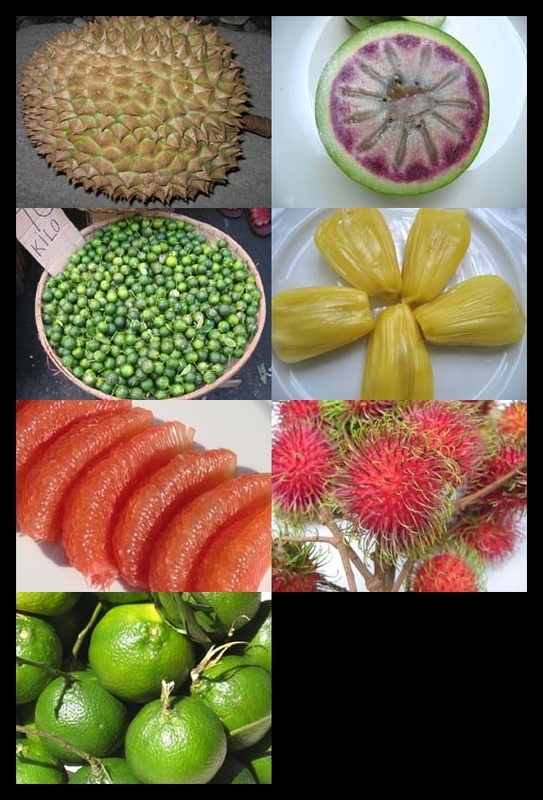 Most of these exotic fruits are of South American origin and brought here by the West Indies, Spanish or the Americans. 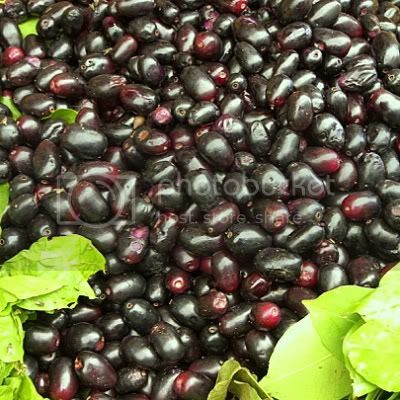 These heavenly fruits can be found fresh in the local market for cheap prices. 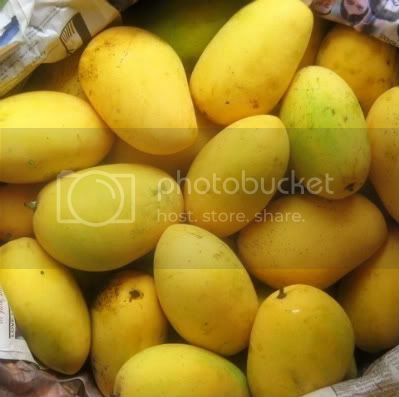 – undeniably Philippine mangoes are the sweetest and juiciest in the world. 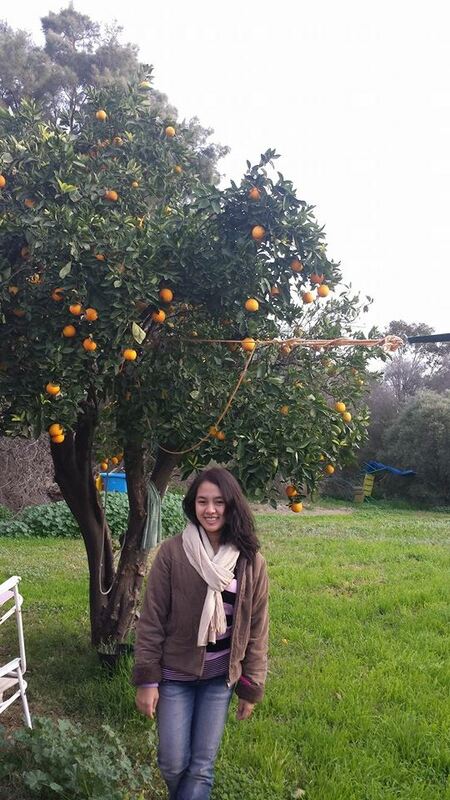 Recorded in the 1995 World Guinness Book of Records as the sweetest fruit. 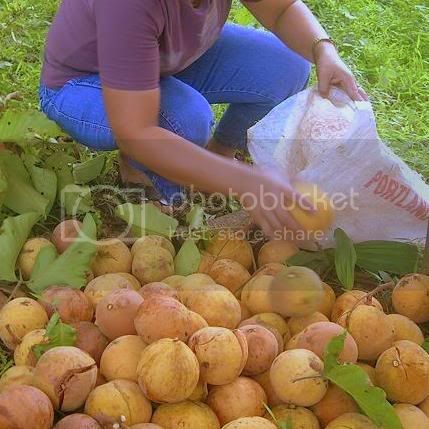 The sweetest mangoes come from the province of Zambales and Guimaras in IloIlo. 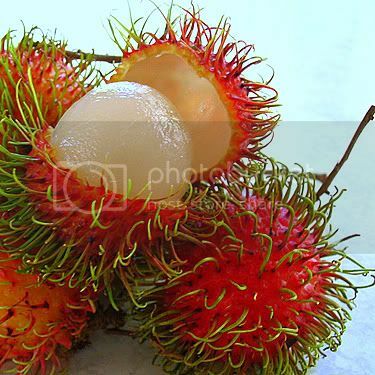 Rambutan – sweet and juicy when fresh. Rambutan literally means hairy caused by the ‘hair’ that covers this fruit. 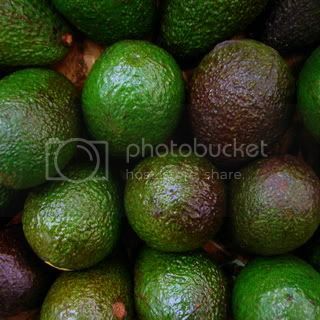 Avocado – very refreshing as fruit shake. Try if you can find avocado flavored ice-cream in the local groceries. Arceis a good brand of local ice cream. They use local fruits as flavor. Avocado is cheap in the Philippines. 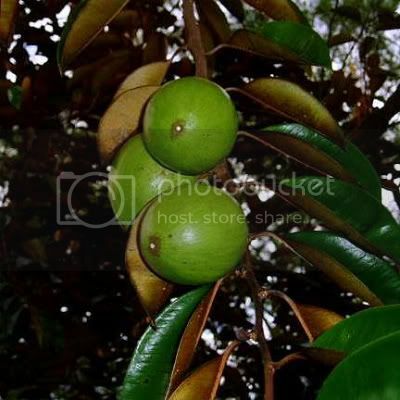 Lanzones – sweet and succulent little round fruits. The sweetest lanzones come from the province of Camiguin, where they hold an annual festival celebrating the lanzones fruit. Durian – the king of Tropical fruits found it’s way in the Philippines through our neighboring countries. Known for its large size and unique aroma. 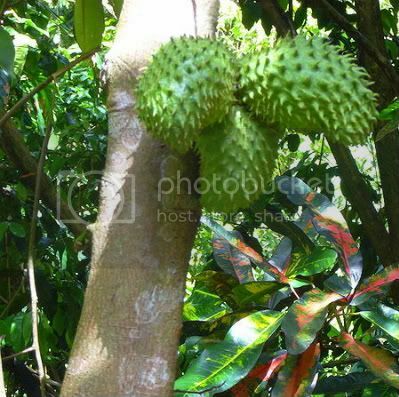 Some people regard the durian as fragrant; others find the aroma overpowering and offensive. Have to tell you that you either love it or hate it. I hate it. 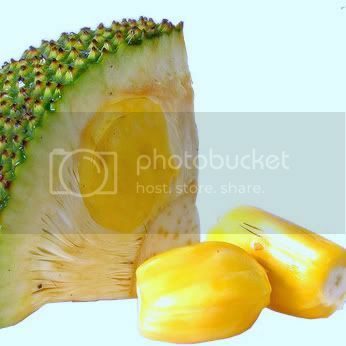 Langka (Jackfruit) – when ripe this fruit is very sweet and has a very aromatic flavor. 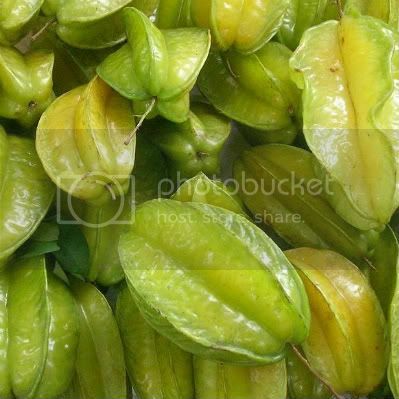 It also widely used as cooking ingredient for local desserts such as ginataan and turon. 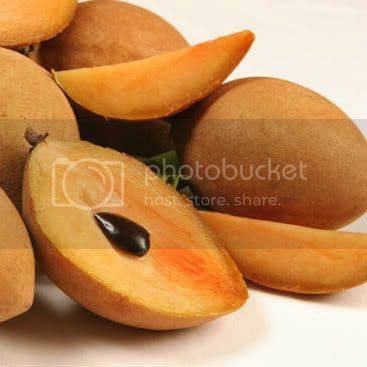 Chico (Sapodilla) – It’s aroma can be compared to beer but don’t let it fool you for it is tasty. The flavor is exceptionally sweet with what can be described as a malty flavor. 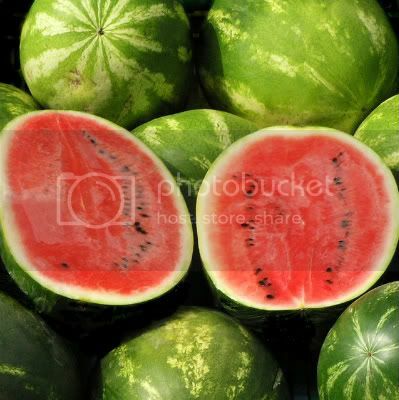 Watermelon (Pakwan) – though widely available in many parts of the world nothing beats the refreshing taste of a succulent, sweet and juicy watermelon in the summer months. 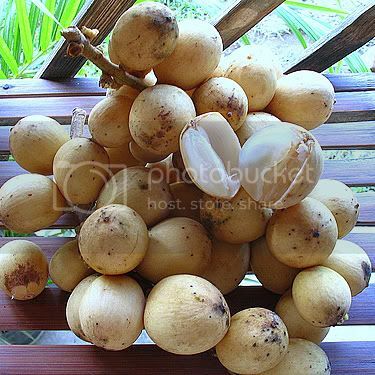 Santol (Wild Mangosteen) – available during the summer season. The taste is sweet and sour. The bigger variety called “Bangkok” is sweeter, the smaller variety is on the sour end. 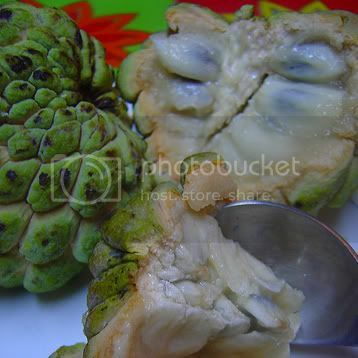 MORE EXOTIC FRUITS FROM THE PHILIPPINES…. 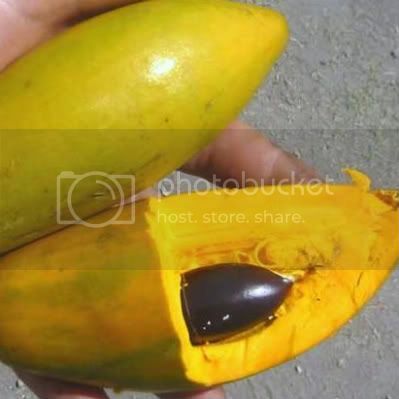 Chesa (Lucuma) It has the texture of squash or the yolk of a boiled egg. Aratiles (Jamaica Cherry, Muntingia) These cherries are very sweet. The sweetness brings with it an excellent taste, because it has a lovely fragrance that makes people keep on eating them. 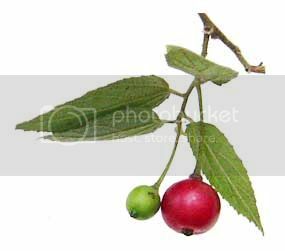 These cherries are often eaten by children because they taste quite like cotton candy.